To celebrate we have a number of special offers available. 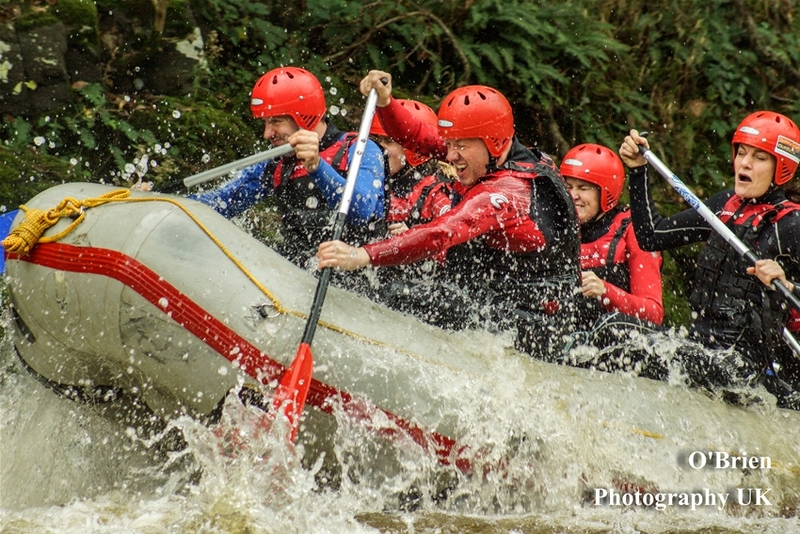 Whitewater Rafting: Start the weekend in the right way by booking Friday afternoon rafting with a 10% discount for Easter. Available online only. 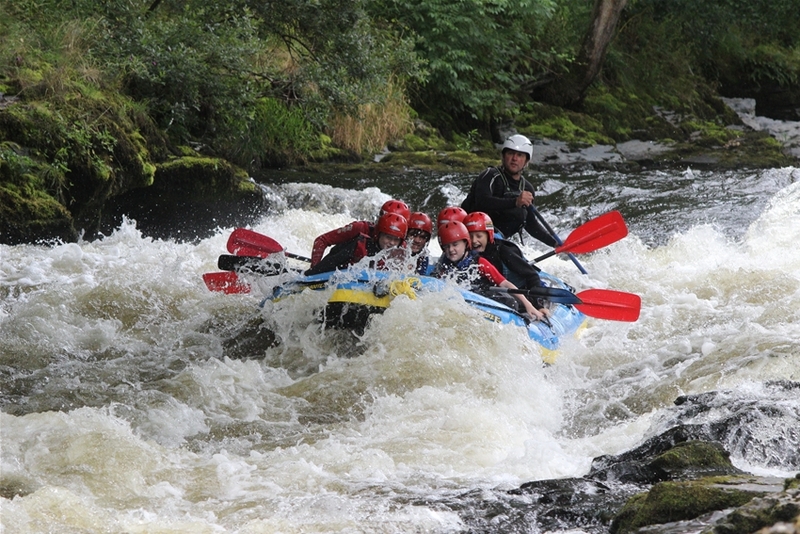 River Bugs: Book River bugs midweek for 4 people and get a free Adventure Cam hire to record the event. 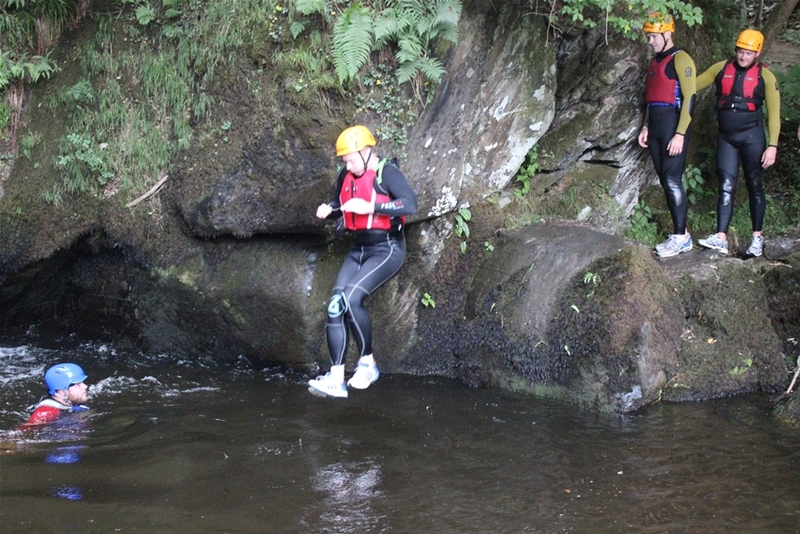 Gorge Walking: Book any gorge walking session for 6 or more and get a free Adventure Cam hire to record your trip. 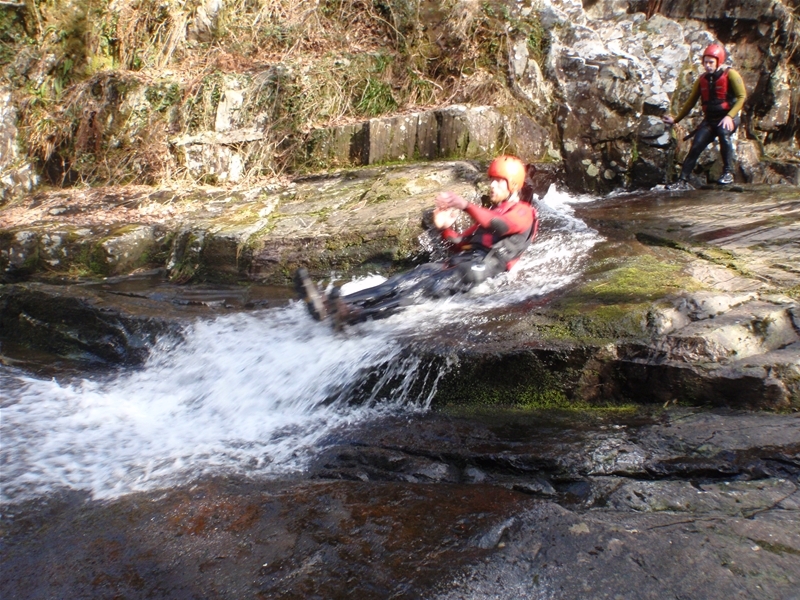 Only bookable by email or phone call please on 01978 860763.